Author cowellclass3Posted on September 7, 2017 September 20, 2017 1 Comment on Welcome to Class 3! This half term will be based around the theme of volcanoes. 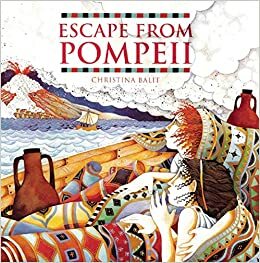 Our rich class text this half term is ‘Escape from Pompeii’ by Christina Balit. Please refer to the attached topic web and spring term 2 letter.